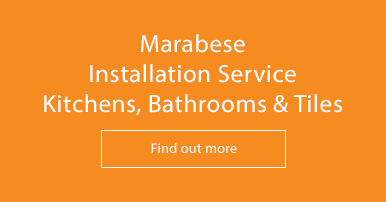 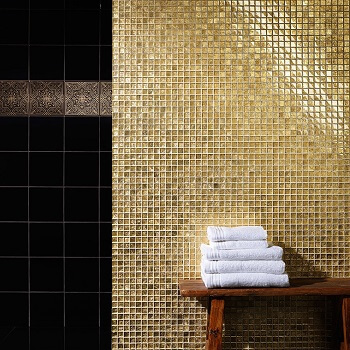 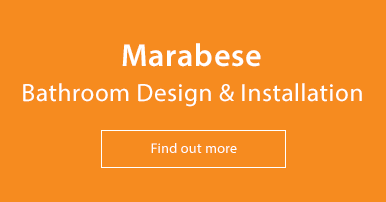 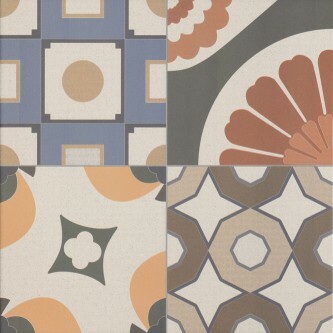 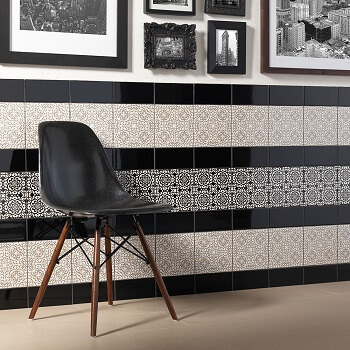 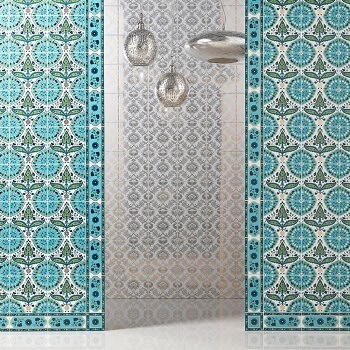 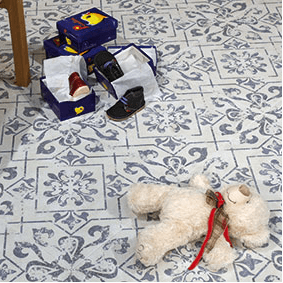 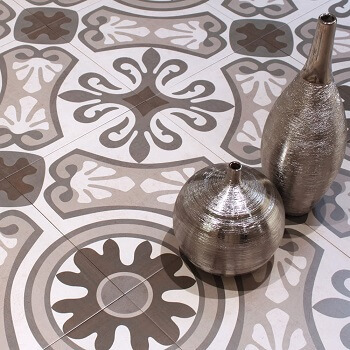 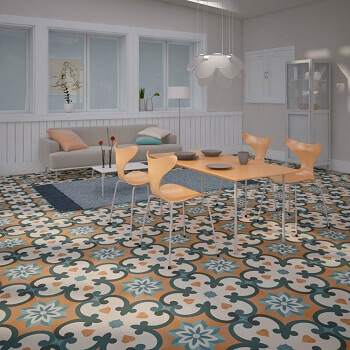 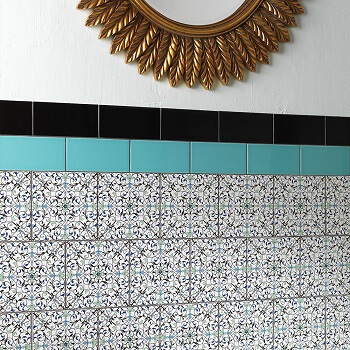 Bring a sense of the Middle East to your home with our range of Moroccan tiles. 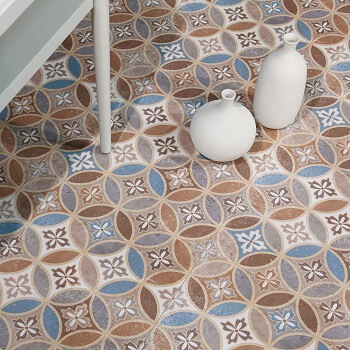 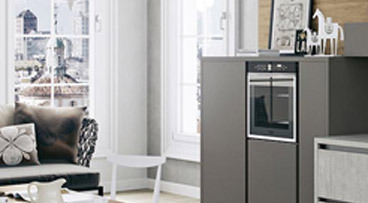 Featuring intricate designs and rich colours, this collection will add an elegant touch of detail to any room. 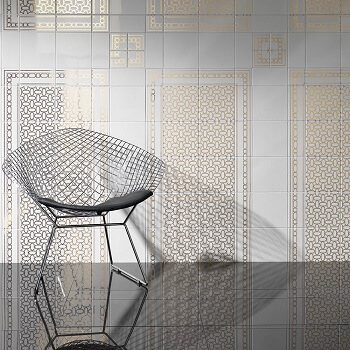 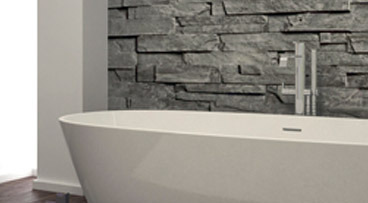 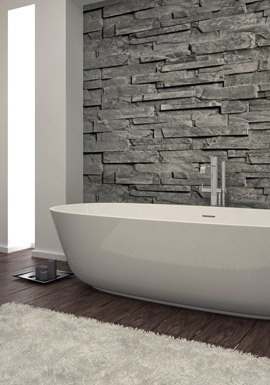 These tiles can be used as accent pieces or in repeating patterns for an exquisite full design to enhance a room.